Hand woven in India from 100% wool, the Norway Collection brings a casual look to any home décor. 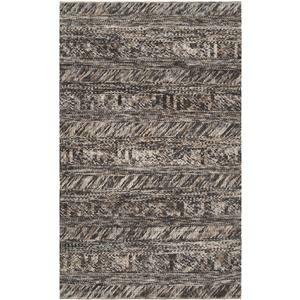 The braided texture and simple design will complement any room in your home. The Norway 2' x 3' by Surya at Hudson's Furniture in the Tampa, St Petersburg, Orlando, Ormond Beach & Sarasota Florida area. Product availability may vary. Contact us for the most current availability on this product. Browse other items in the Norway collection from Hudson's Furniture in the Tampa, St Petersburg, Orlando, Ormond Beach & Sarasota Florida area.